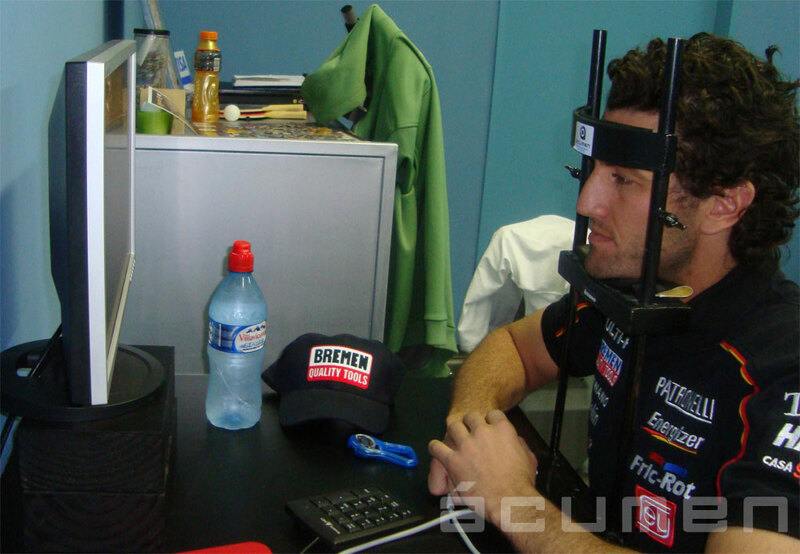 Acumen Sports (www.AcumenSports.com) This Argentinian based franchise company trains athletes of all ages to master the mental, emotional, visual, cognitive and physical skills required to be high performers. 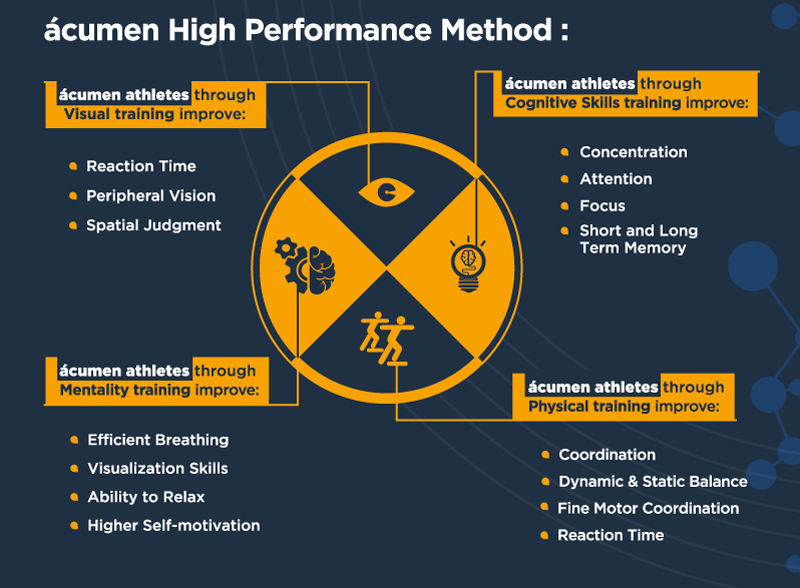 The Acumen Method trains the senses, the emotions, the body and the brain, to give athletes of all ages the edge that is required for high performance. 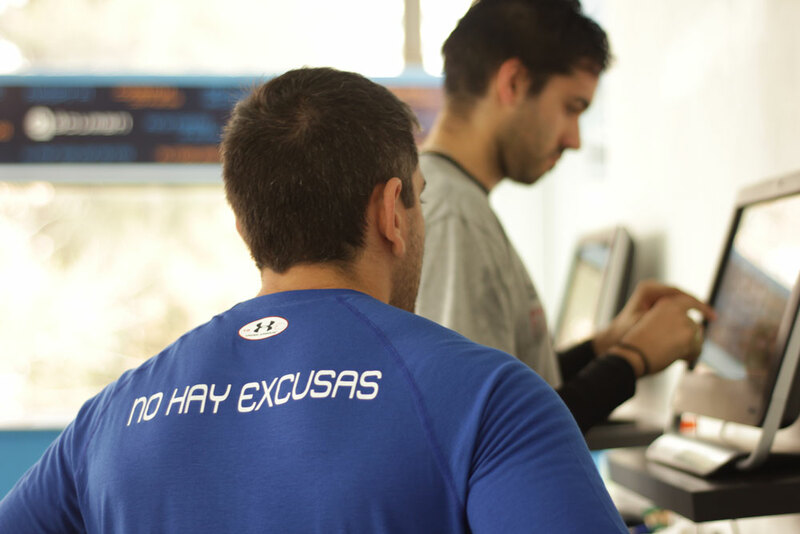 Acumen Sports started in Buenos Aires, Argentina, the country that has produced a vast number of super athletes. 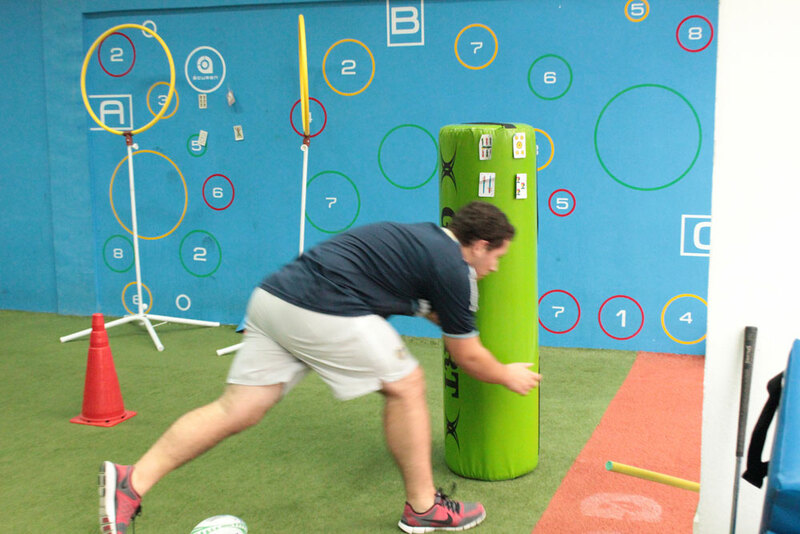 Former professional rugby player and founder of Acumen Sports, Mr. Fernando Fossati, has been perfecting the Acumen Method since 2007 by training athletes in sports such as football (soccer), Formula One racing, field hockey, rugby, basketball and others. 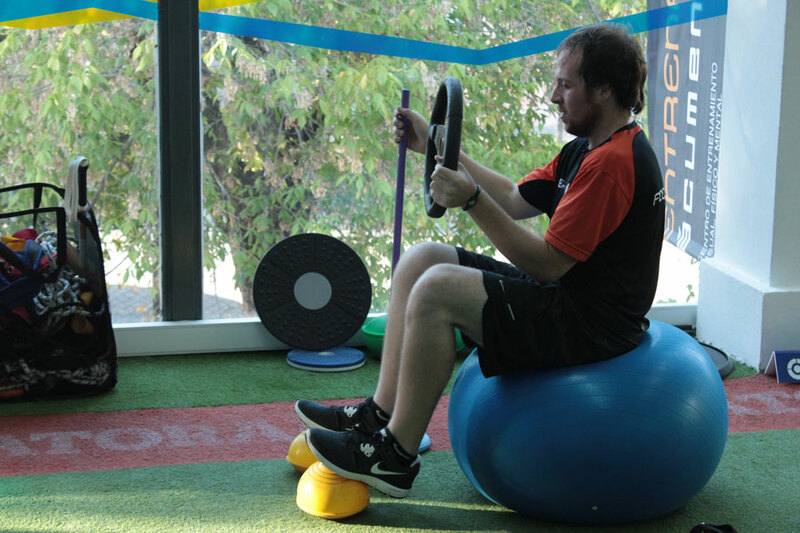 Although athletes receive training from coaches in their respective sports, only the Acumen Method leverages that training by using the latest from the science of neuro-plasticity, recognizing that more than just the skills of the sport (such as dribbling, hitting, shooting, running, bouncing, and balancing), it is emotional and mental strength that gives the edge to super athletes. 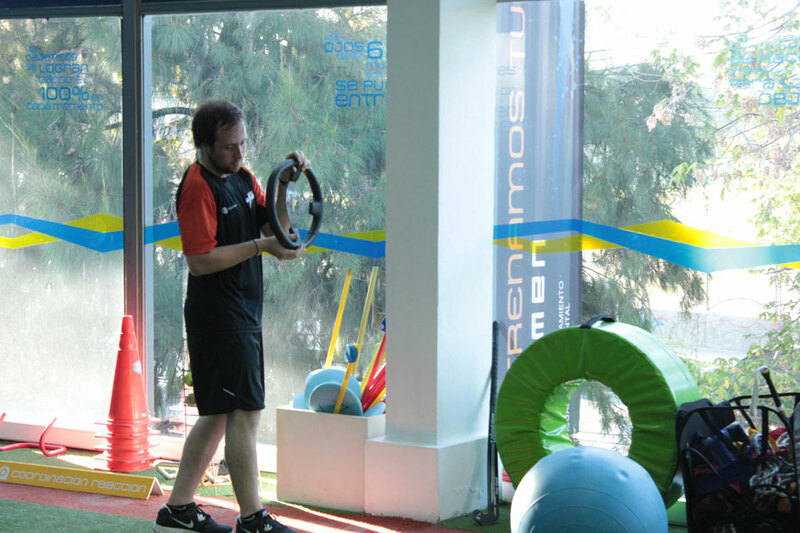 A training regimen at the Acumen Sports Center consisting of one hour of physical and cognitive training and one hour of mentality training per week. Plus two hours per week info Cognitive training in the Interactive zone. In an approximately 250 sq. meter facility, coaches work either one-on-one or in small groups of four to eight athletes at a time. The Acumen Sports center is open seven days and attracts those striving to be great at their game, such as, high school students aspiring to receive scholarships to play for university, amateur sportsmen wanting to play for clubs and organizations or at a national level, or professional athletes raising the bar on their own abilities. 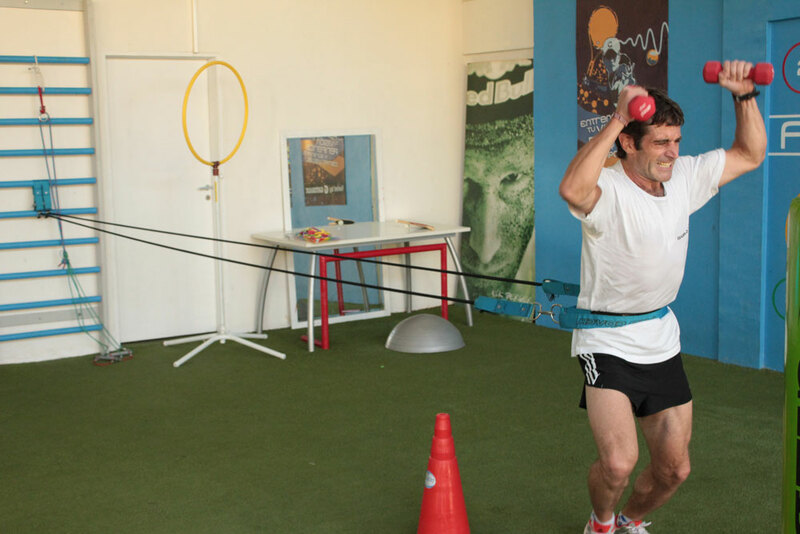 The cognitive, emotional and mental abilities perpetuated by the Acumen Methodology are the enduring edge secured by the Acumen athlete. This training will forever take a performer into the elite ranks of high performers. Global Franchise Masters Private Limited (“The Global Franchise Team”) has been entrusted with the growth and development of the Acumen brand World-Wide. The Global Franchise Team is seeking highly motivated, growth oriented individuals with a strong interest in sports and personal development to become Master Licensees or Area Developers for the Acumen Sports brand in their countries. If you have an interest in building a substantial business revolving around world-class standards and possess skills required to build businesses, coach and mentor other for high performance than you may have found the business you are looking for—Acumen Sports. 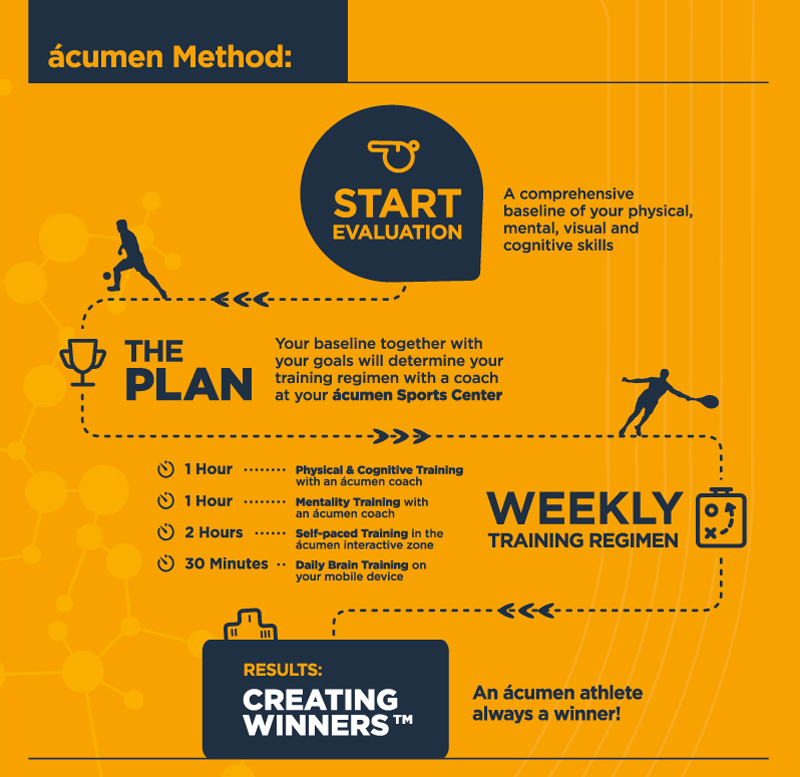 Take the 1st step by completing and submitting the confidential profile to us, so we may begin discussions to bring the fantastic Acumen Sports franchise to your country.